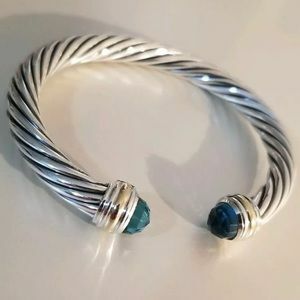 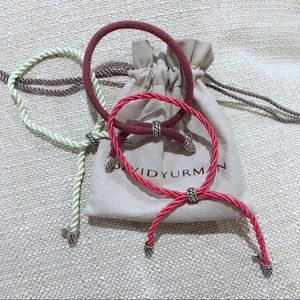 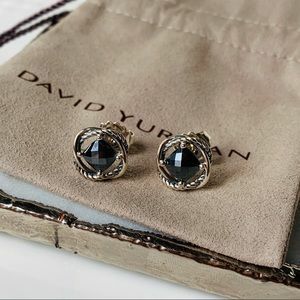 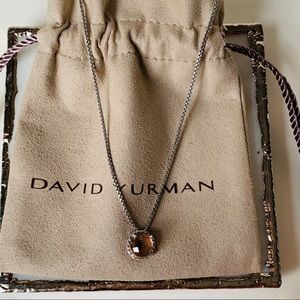 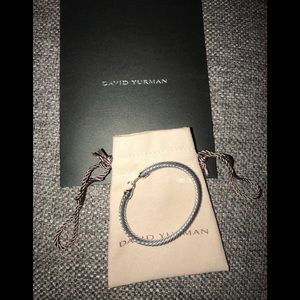 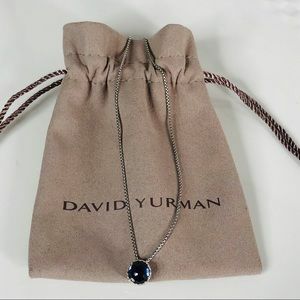 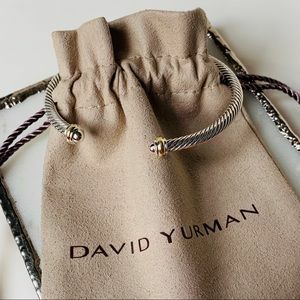 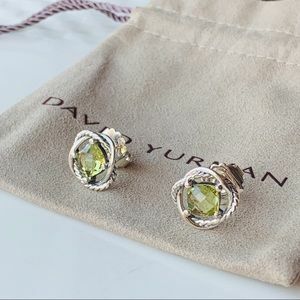 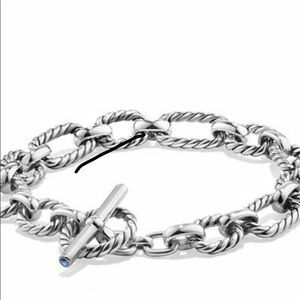 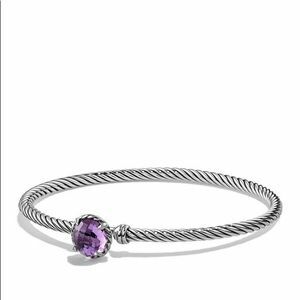 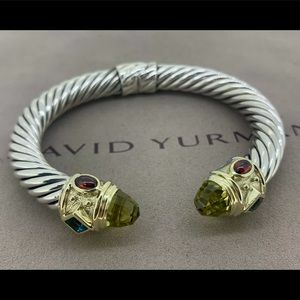 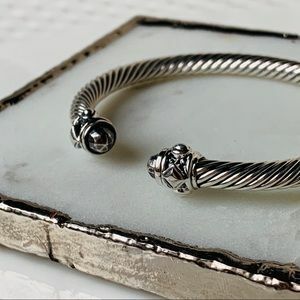 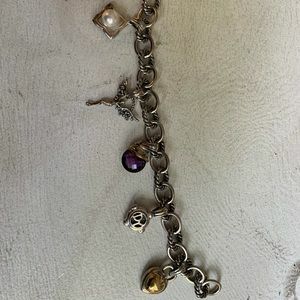 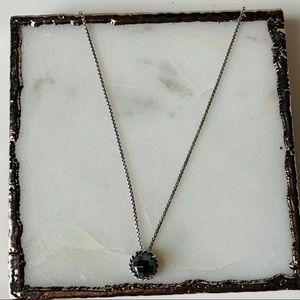 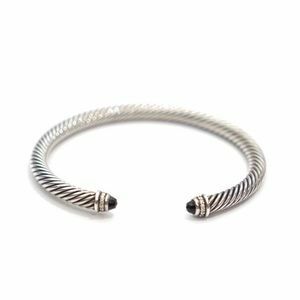 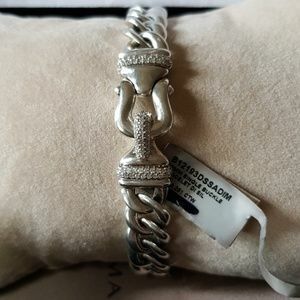 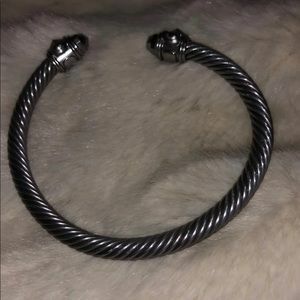 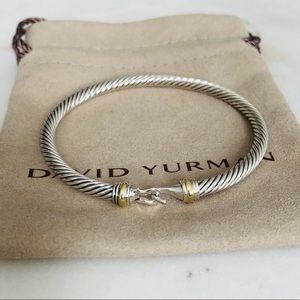 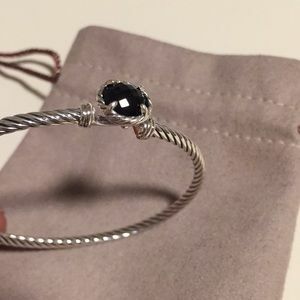 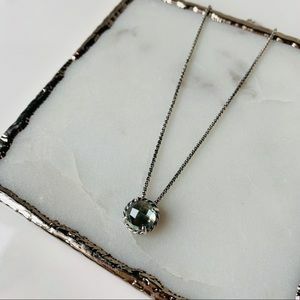 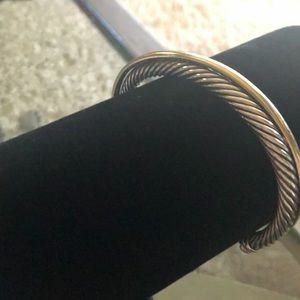 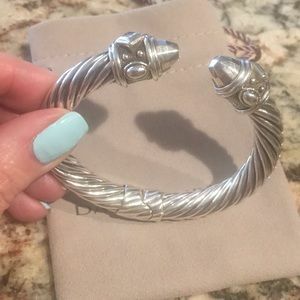 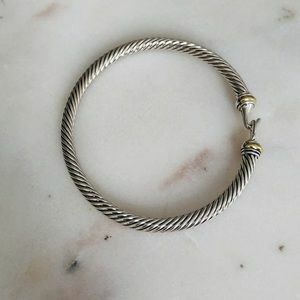 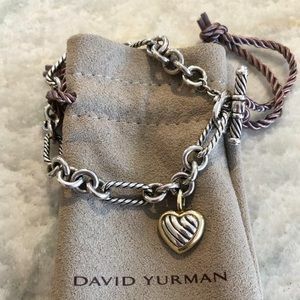 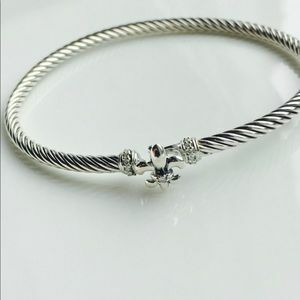 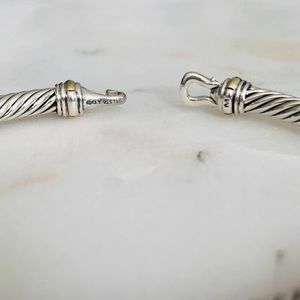 David Yurman bracelet- collectors item! 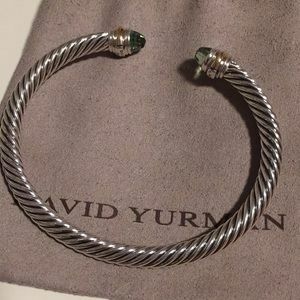 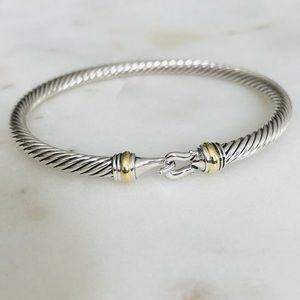 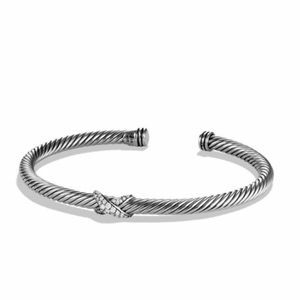 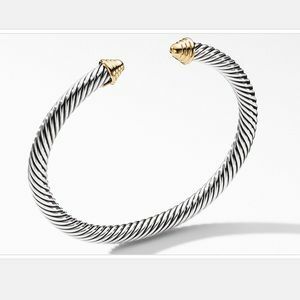 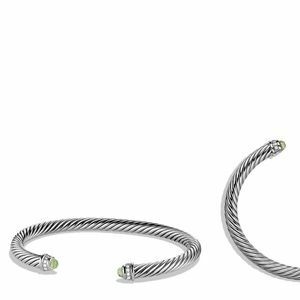 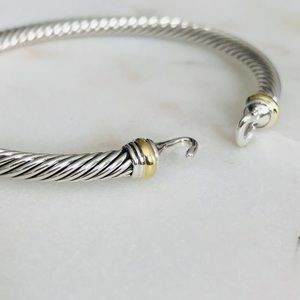 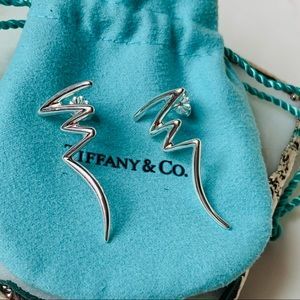 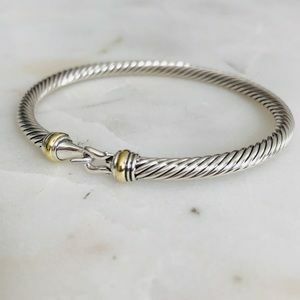 David Yurman Crossover cuff 14k gold & silver. 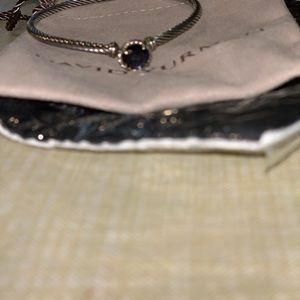 hackleyl I would like to purchase this and when I went to do the payment it wouldn't load, and now says reserved. 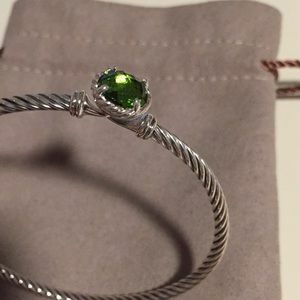 If not already sold I want it please.